Please join us on Tuesday, May 7 at 7:00 at the Great Falls Library for “Conflict and Rebellion in Fairfax County, 1860-1861” presented by Greg Wilson. Political polarization and division. Social tension and upheaval. Vigilantes. Racial bigotry. Human trafficking and involuntary servitude (slavery). Disrespect for different beliefs and the rule of law. Election tampering and interference. Failed compromise. Military occupation of the border. Patriotism and the sense of duty. Civil unrest and armed conflict. While these same topics appear repeatedly in today’s news headlines, they are not new. They also were critical historical issues facing the citizens of Fairfax County in the years leading up to the American Civil War. 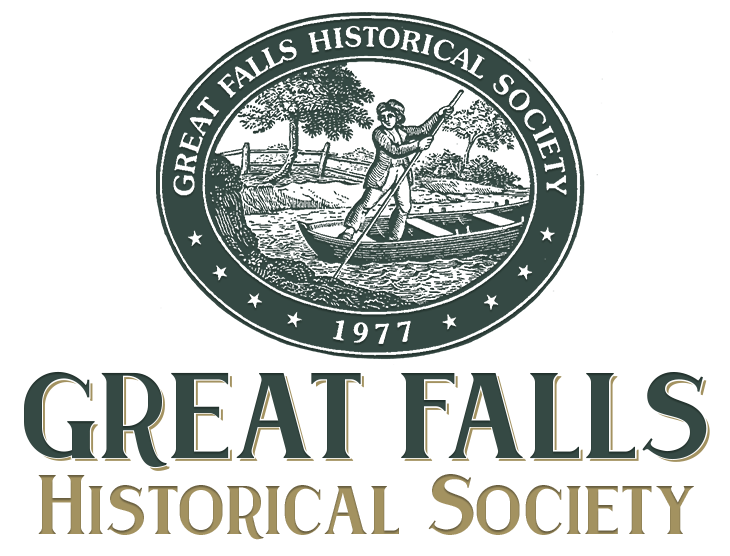 Please join the Great Falls Historical Society to hear local historian and award-winning author, Greg Wilson, discuss “Conflict and Rebellion in Fairfax County, 1860-1861,” on Tuesday, May 7, 2019, at 7:00 p.m. at the Great Falls Library. 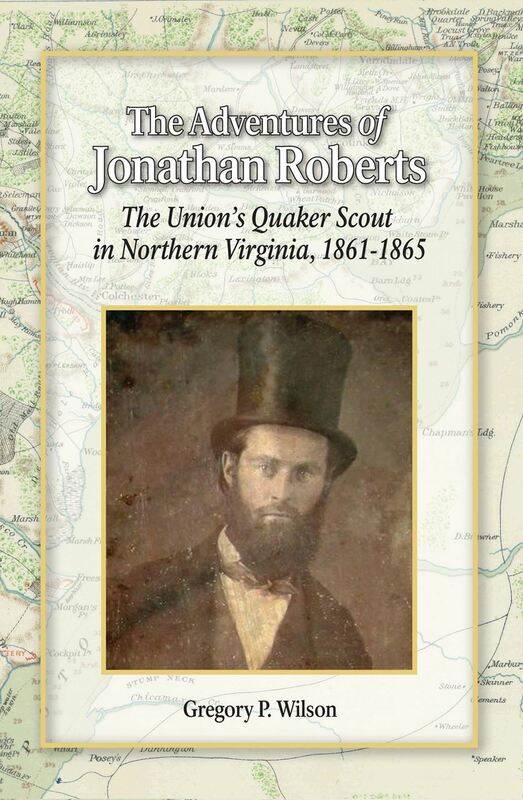 Wilson’s research for his latest book, The Adventures of Jonathan Roberts; The Union’s Quaker Scout in Northern Virginia, 1861-1865, provides the foundation for his lecture on the local political and social issues in Fairfax County that ultimately led to civil conflict and armed rebellion among northern Virginia neighbors. While the facts and times are clearly different today, history’s lessons can help to educate and better inform our current public discourse on similar critical issues.